After his various stints on television as a host and as a judge, Bollywood Director-Producer, Karan Johar has decided to take control of a talent hunt show and will be judging the talents on their acting and singing skills. 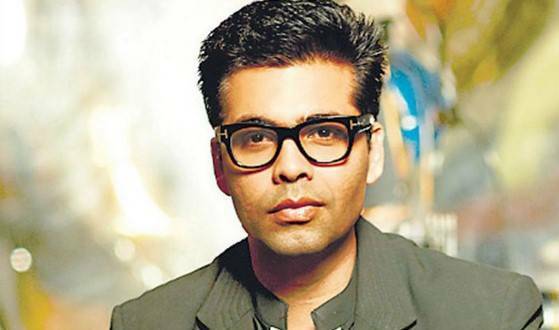 Tentatively named 'Ticket to Bollywood', the show is going to air on Star Plus and will give a once in a lifetime opportunity to the winner to work in a Karan Johar film under the banner of Dharma Productions. To be produced by Endemol, the show was previously named as India's Next Superstar and will hunt for the next big superstar. The famous casting director Mukesh Chhabra will be hunting for talents along with other actors from the television industry. The auditions for the reality show are said to be in full swing and show is set to go on-air in a few months. Alia Has Violent Streaks While Varun Is A Shy Boy!